Varieties of quartz can be used to activate certain feng shui elements. Quartz is the second most common mineral on the planet, and it has many properties that make it ideal for use in feng shui. You may be surprised to learn that there are hundreds of different varieties of quartz. Some commonly available forms can help improve auspicious energy in feng shui. This type of quartz is a rock crystal and is clear or transparent in coloration. This clarity makes it an ideal choice for use in optical equipment and electronic applications. 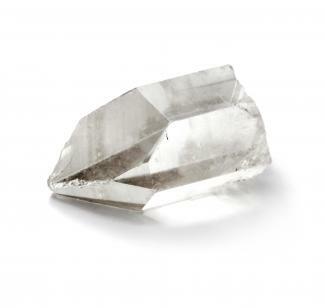 Energetically, clear quartz amplifies energy and is considered a universal healer. Therefore, you can use it in feng shui to amplify any energy you'd like to have become stronger. Smoky quartz ranges in color from a light gray or brown smoke color to very dark brown and almost black. It is transparent, so you should be able to see light to it when you hold it up to a light source. Smoky quartz transmutes negative energy into positive energy, making it an excellent protection stone. 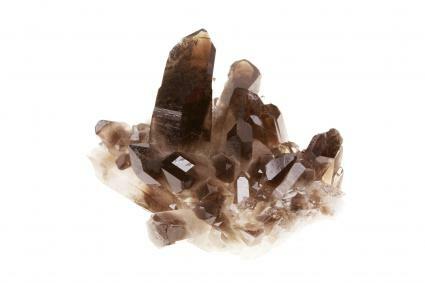 Try sprinkling smoky quartz around the outside perimeter or your home or property to change any energy to positive energy before it crosses your property line. Amethyst grows in clusters that range from light lavender to deep purple. It often grows together with clear quartz, smoky quartz, and citrine as well as by itself. Amethyst enhances intuition, and it can help ward of bad dreams and improve the quality of sleep. 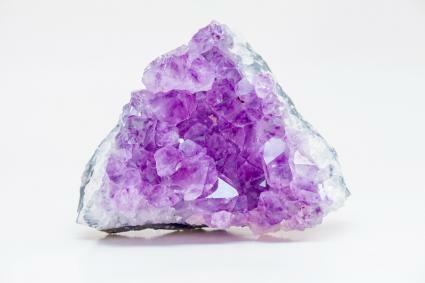 Place a cluster of amethyst next to your bedside for better sleep. It is also known as the "sober stone," and many people believe it can help with sobriety. Chalcedony is a form of microcrystalline quartz. When studying crystals and gemstones, you often see chalcedony listed as a gray to blue colored semi-transparent stone. In mineralogy, however, agates and carnelian are also forms of chalcedony. 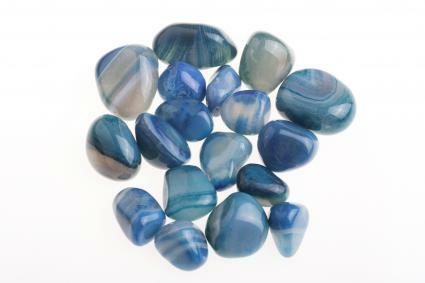 Blue chalcedony has a calming and peaceful energy, and you can use it to enhance communication and the ability to speak your truth. Place it in family areas of the home where communication is essential. 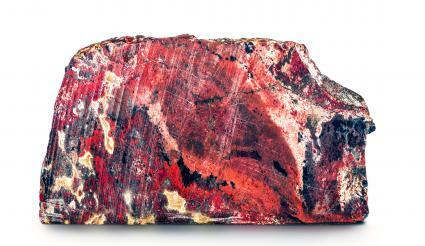 Jasper is another form of microcrystalline quartz. There are many colors of jasper, which tends to be opaque and colorful with hues ranging from brown to bright reds, blues, or blacks. One form of jasper, picture jasper, is believed to be the record keeper of the planet with the images seemingly formed in the stone telling the tales of ancestors. 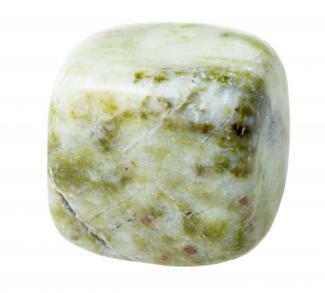 Use picture jasper in meditation to help you journey into the planet's history. Agates are a form of chalcedony. They are semi-transparent and come in multiple colors and patterns. One green form of agate, called moss agate, can help connect you with nature. It also represents the wood element in feng shui. Place moss agate in interior rooms to help bring the outdoors in. Citrine ranges from pale yellow to deep golden brown in color. In general, the pale yellow citrine is created in the earth as pressure and heat turn smoky quartz or amethyst into citrine. It can also be created in the lab by heating smoky quartz or amethyst until it turns yellow. 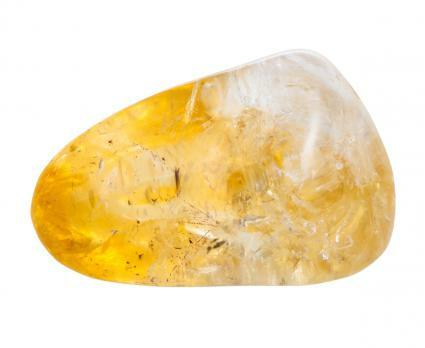 The more vivid the yellow color of the citrine, the more likely it is to be heat treated. Either way, however, citrine is a prosperity stone. Place a piece in the money corner or in your wallet or cash box to bring wealth energy. 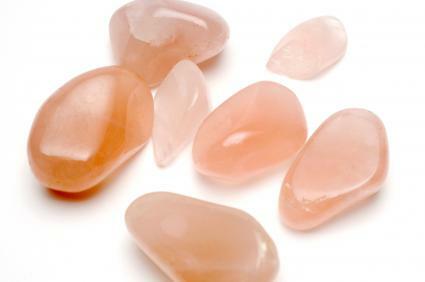 Rose quartz ranges in color from light pink to deep pink or even lavender. It is a stone with a strong love energy. Place in the bedroom to enhance romantic love. Aventurine is a form of microcrystalline quartz flecked with bits of mica, giving it a sparkling appearance. The sparkles in aventurine are referred to as aventurescence. Green aventurine supports health energy, so it's a great stone to carry with you if you are struggling with health issues. 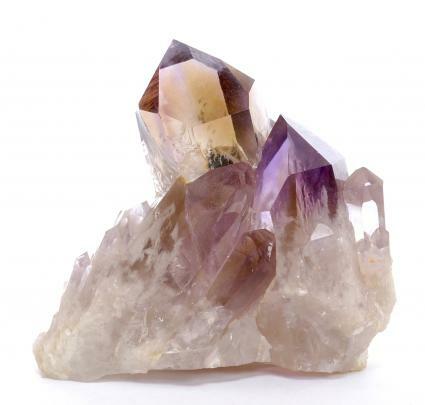 When amethyst and citrine form together, they create a gemstone called ametrine. Most ametrine has distinct areas of purple and yellow in it, and it makes a beautiful gemstone. Ametrine brings together the best properties of the citrine and the amethyst, and it can also facilitate connection and balance. Place it in your wealth corner to attract prosperity. Quartz comes in many colors and shapes. It may be clustered or it may be part of a smooth rock. It may also have terminations - pointed ends - which you can use to direct energy flow. Double terminated quartz crystals have points at both ends. You can use a double terminated quartz crystal for energy work, meditation, and for dispersing negative chi in your home. Enhydro quartz crystals have small pockets of water or gasses trapped within the quartz. The water is very pure and has been there for millions of years. In feng shui, enhydro quartz brings the energy of both the elements of earth and water. 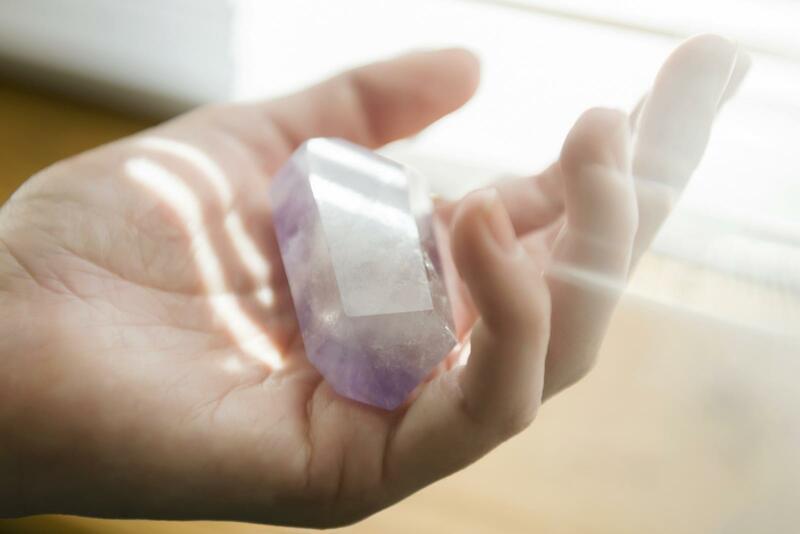 Place enhydro quartz anywhere you'd like to purify or cleanse energy. Phantom quartz occurs naturally when a quartz point grows around another mineral point so you can see the outline of the original point inside of the outer crystal. These outlines are called phantoms. The process takes millions of years. Phantom quartz can help you gain insight, so they are excellent stones for a meditation room. 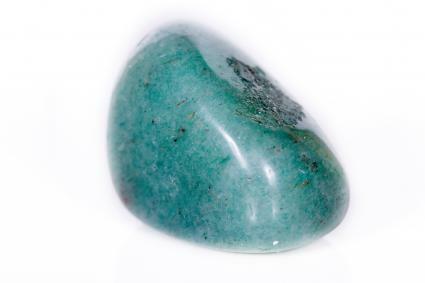 This mineral can store and purify energies. The double-terminate formation is an ideal yin and yang balancer. You can use a double terminated crystal in various rooms of your home and also correct the chi flow in your home. You can also wear a quartz pendant to help balance the yin and yang energies in your body. Practitioners use quartz crystals in healing bodywork. The practitioner places the crystal over a charka as a balancing technique. While clearing the energies of the chakras, it's believed that the crystal also opens the charka to receive energy. The crystal's energies can help to unblock chi. This property makes it an ideal choice for crystal healing bodywork. You can use many different varieties of quartz for various feng shui remedies within your home. Along with bringing earth element energy, quartz crystals have various properties that can help facilitate the optimal flow of chi.